This story is a sequel to ‘A Party for Brown Mouse’. Grey Mouse and White Mouse want to go home, but the cat is outside. 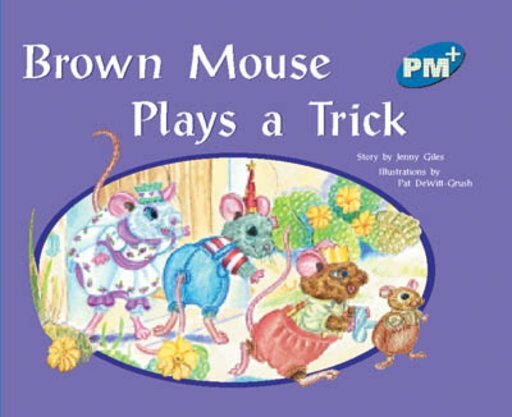 They get away safely when Brown Mouse tricks the cat with a clockwork mouse.